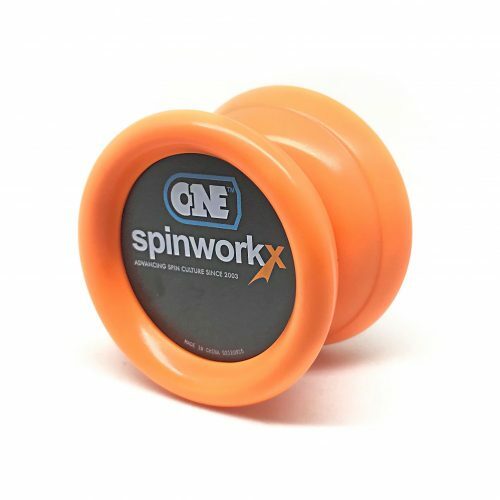 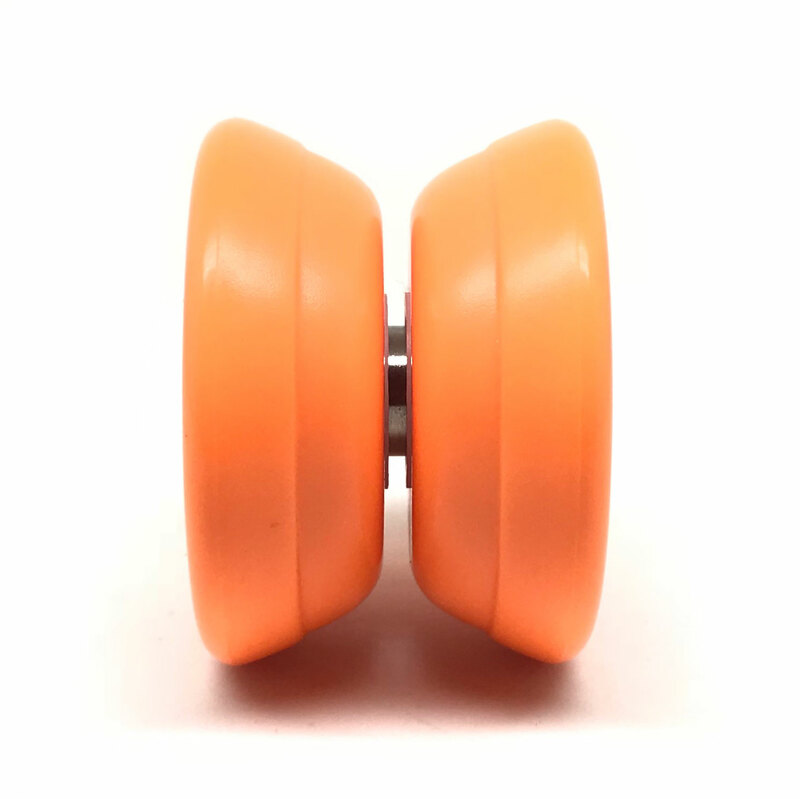 The ONE is a no-frills, entry level yo-yo that does its job perfectly. Every ONE yo-yo comes pre-installed with a half-spec bearing for spectacular responsive play. Once you have mastered your basics, swap out this bearing with a regular Size C bearing, and you have yourself an unresponsive yo-yo that is ready to go!